Murphy Anderson was one of the seminal comic book storytellers who defined the Silver Age. In addition to his work on the Buck Rogers daily strip, he wrote and drew the Sunday version of the feature from 1958 to 1959 creating three continuities: "Search for Impervium"; "Supernova Threat"; and "California Earthquake Plot." 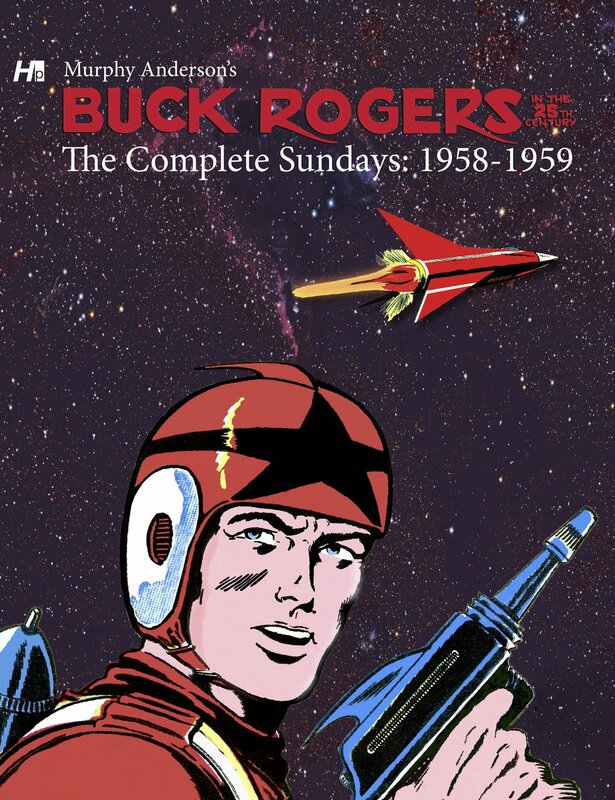 These Sundays have never been reprinted anywhere, and now, for the first time, are collected in their entirety together. This extra-large volume collects Anderson's complete work on the Sundays and is complemented by essays, original artwork, and tons of extras.